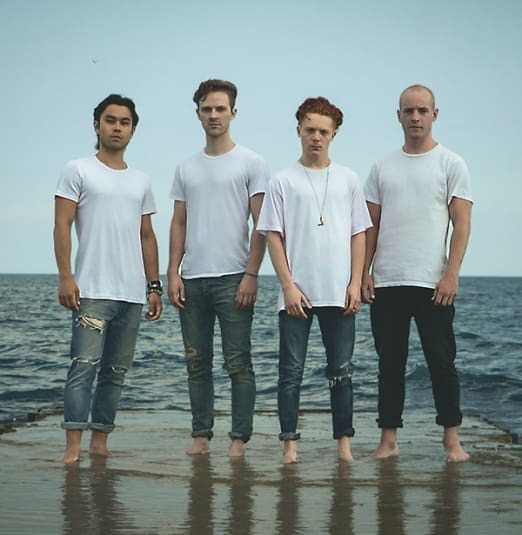 Birds of Bellwoods is an award winning Toronto based folk-rock quartet known for lush harmonies, engaging melodies and haunting lyricism. The group has packed venues throughout Ontario and beyond including The Mod Club, Lee's Palace and The Horseshoe Tavern, and have performed at several festivals including Boots and Hearts, TURF, and The Jasper Folk Music Festival. Upon release, their song ‘Come Home’ topped Spotify’s Canadian Viral Charts for over three weeks. "The group has staked out a place amongst the city's most talented emerging songwriters..."